Allied Instrument Service has an extensive library of up-to-date manuals and schematics for hundreds of different instrument types. As a result we are able to assure the most accurate repair and a quick turn around time. Rush service is also Available. 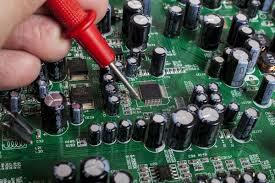 Allied Instrument Service means quality repairs. Damaged parts are replaced with only the best parts from original manufacturers. 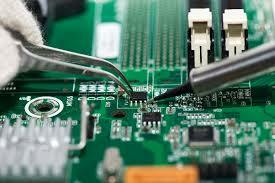 Top of the line semiconductors are used for solid state instrument repairs to assure an extremely low failure rate. All repaired instruments receive a 6 month warranty. Allied Instrument Service means savings. In most cases the cost of repair is less than 1/3 the cost of a new item. 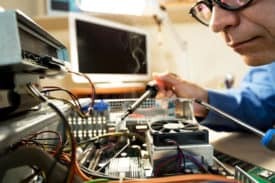 On repairs, we never go over half the cost of a new unit without permission from our customers. And if an instrument is considered uneconomical to repair, our sales staff will give our customers the option of buying a new one. Instruments usually can be replaced with original equipment, or suggestions may be made for an upgrade. Attention Manufacturers & O.E.M.’s are you looking for a service center to handle the repair and calibration of your product? Well just give us a call. Allied Instrument is currently an authorized service center for a number of manufacturers and O.E.M.s and has the experience and personnel to provide you with excellent customer service. We would be pleased at the opportunity to serve you. Please contact us for details. Prices are competitive and delivery is fast. New products are added everyday, please call for items not shown.